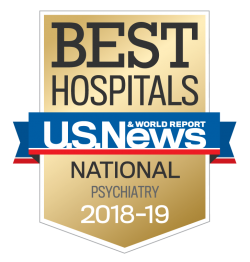 We treat individuals with mood disorders, anxiety, attention deficit hyperactivity disorder (ADHD), oppositional defiant disorder, and other mental health conditions. While attending the Day Hospital, children and adolescents are in our care from 8:00 a.m. – 3:30 p.m., Monday – Friday, similar to a school schedule. Learn more about the Child and Adolescent Day Hospital.